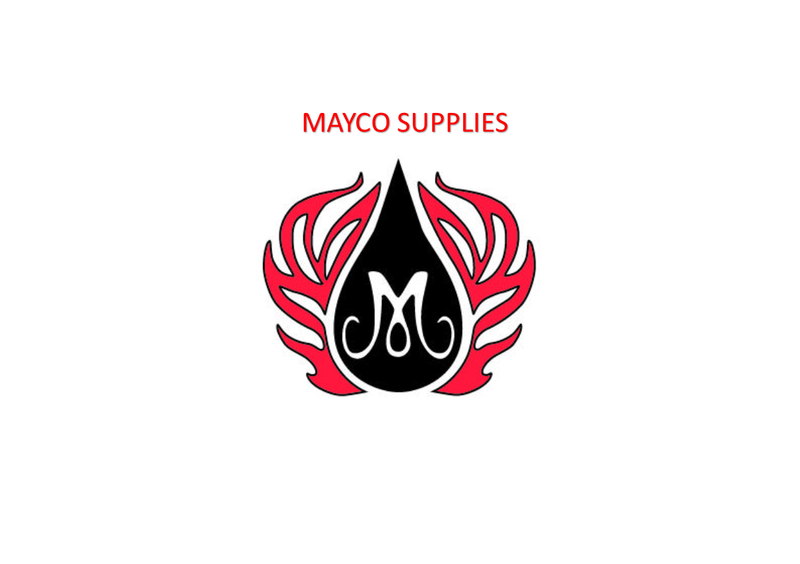 Mayco Crystals. Jungle gems and Crystalites. An amazing pallete of exciting glazes. Colours explode to reveal masterpieces during the firing process. 59 awesome colours. Great for the artist , potter or student that wants to add some wow to there pieces. Combine with Stroke & Coat , Foundations or Cobblestones or just as an accent to your design.The best way to describe it ," Art in a Jar ". Firing from Cone 06 - 03 . Non- Toxic and Lead Free.